The Bachelor of Arts in Psychology with concentration in Secondary Education at TUW provides students with the skills necessary to apply psychological principles to secondary education and to pursue careers in secondary educational settings. The concentration in Secondary Education allows students to apply concepts on learning and motivation for older school-age children and adolescents. The Secondary Education concentration in the BAPsy Program combines the problem-solving skills necessary for students to work in school or counseling settings or to pursue graduate level courses in educational psychology and secondary education. Touro’s BA in Psychology with concentration in Secondary Education is offered 100% Online, and students enjoy a self-paced learning experience in a flexible and affordable format. 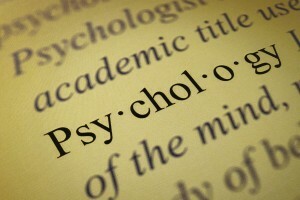 The BA in Psychology with concentration in Secondary Education requires a total of 120 credit hours for completion.